Jack Ohman vaulted into the world of political satire at an early age. By 17, he was drawing editorial cartoons at the Minnesota Daily, the student newspaper at the University of Minnesota. Two years later, he was the youngest political cartoonist ever to be nationally syndicated. ABC News’ “Nightline” latched onto him in 1984 for regular art contributions. 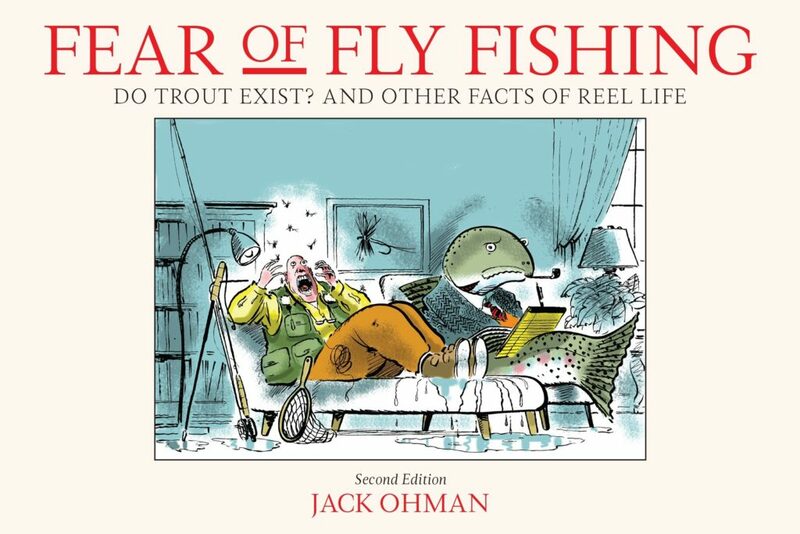 He has written four fly fishing humor books, and the best-seller in the group, “Fear of Fly Fishing,’’ will be reintroduced Sept. 1 as a cult classic.